Sapphire’s ScanLinesMono filter is a monochrome version of ScanLines. 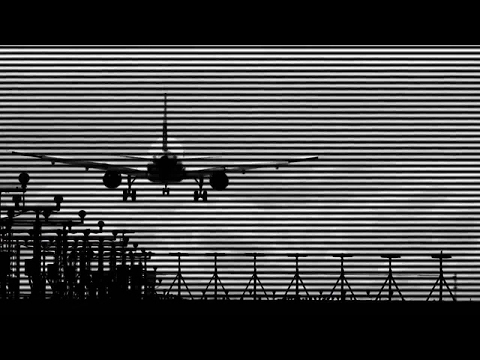 Creates a version of the source clip with a scan lines pattern resembling a black and white TV monitor. Increase the Add Noise parameter to also add a grainy effect to the result.